Bacteria levels can increase due to rainfall and runoff, which can be reflected in river flow levels. This graph shows river flow levels for the past 28 days at the nearest U.S. Geological Survey stream gauge. 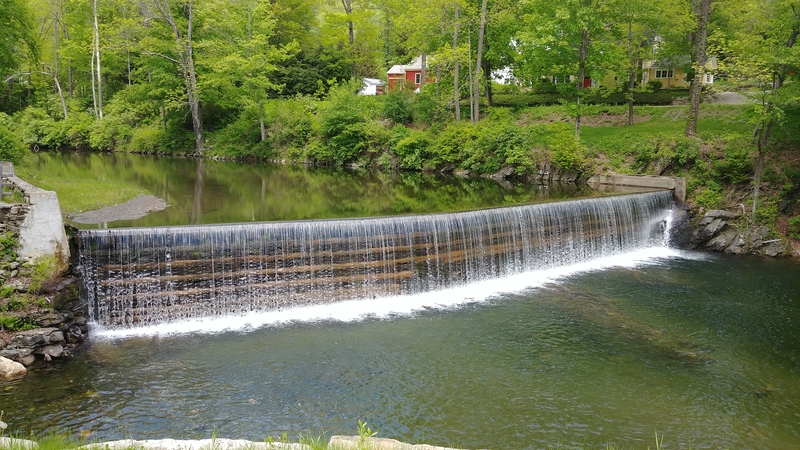 The gauge is located on the Green River near Colrain, MA.